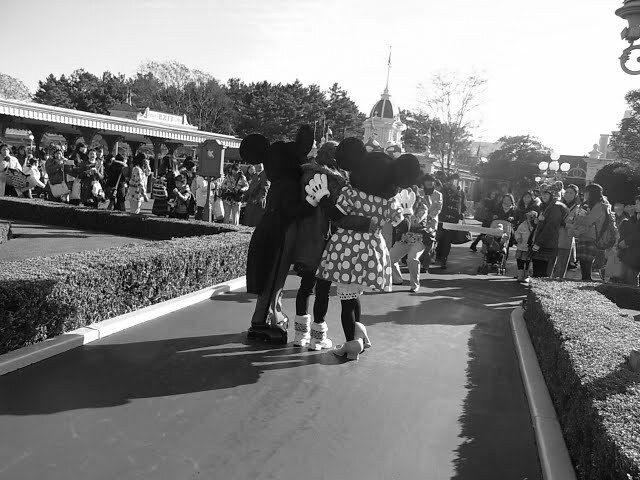 anyway, it was a lot of fun in Disney land after a long time. 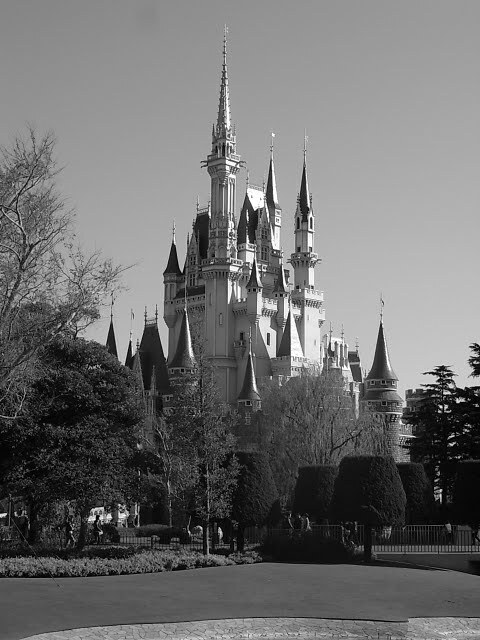 I wish I could live in the castle!! !